Designed for Reliability and Optimal Performance the HyLite LED BR30 Lamp is designed to be an optimal replacement for standard halogen, incandescent, and CFL bulbs. 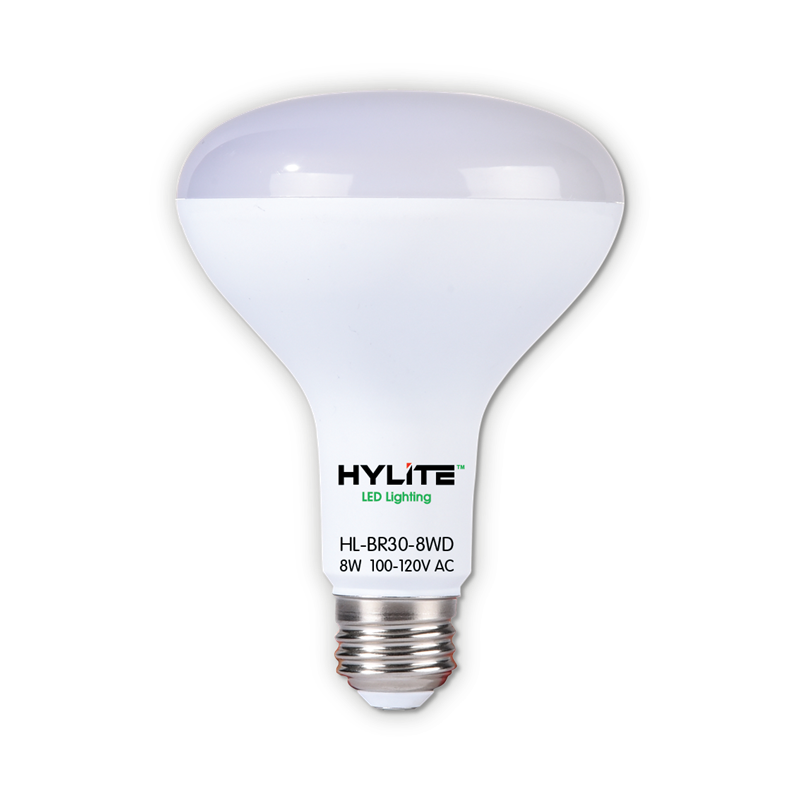 The HyLite LED BR30 Lamp is 88% more efficient than halogen and incandescent lamps and 65% more efficient than CFL lamps. The HyLite LED BR30 Lamp proprietary design provides superior lamp life (25,000 hours) and enhances visual acuity. 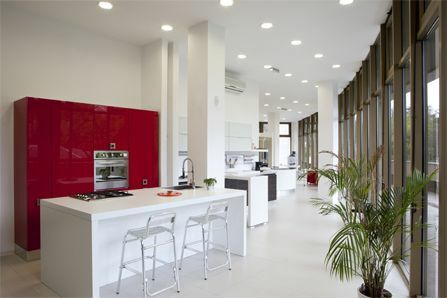 By also being dimmable, the HyLite LED BR30 Lamp can help save energy consumption even further. With their ultra-long lamp life, the HyLite LED BR30 Lamp is the best energy efficient solution for a variety of applications. The HyLite LED BR30 Lamp lasts 25x longer than incandescent lamps and 6x longer than standard CFLs. Simply screw in and enjoy years of dependable performance and aesthetic appeal.